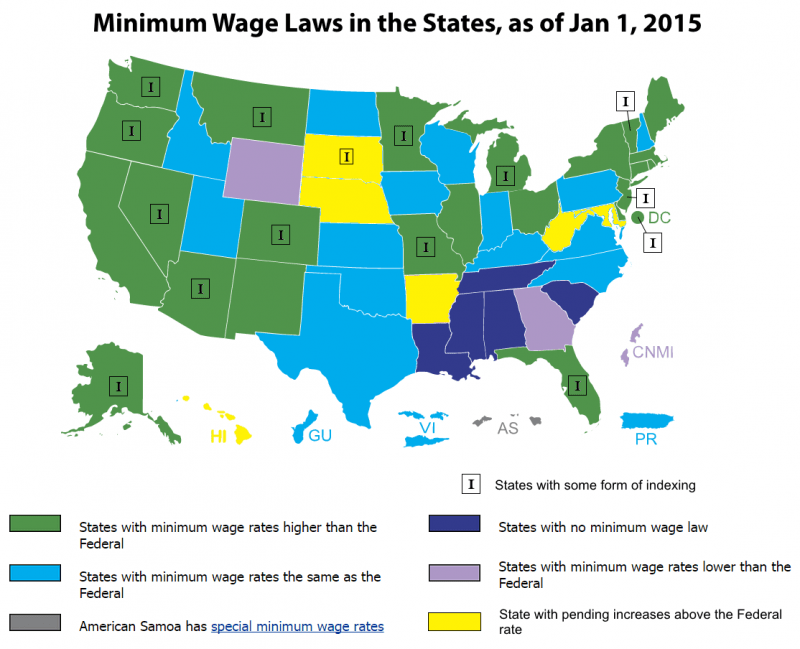 In 2015, 21 states will raise their minimum wage. Approximately 4.4 million people will see their pay go up for the new year. 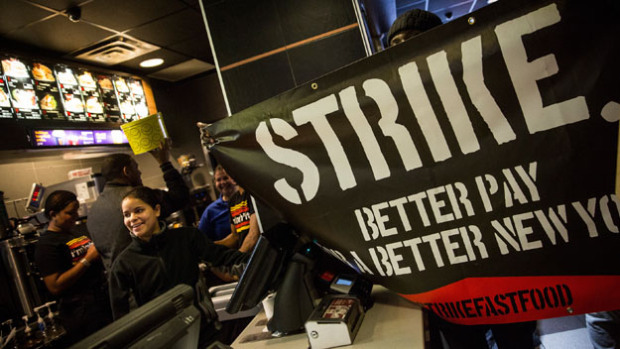 The increases across 21 states will put an extra $2.5 billion in workers’ pockets in 2015 even though a bill backed by President Obama, to raise the federal minimum to $10.10 an hour is stalled in Congress amid Republican opposition. Eight states, Connecticut, Hawaii, Maryland, Massachusetts, New York, Rhode Island, Vermont and West Virginia have passed legislation the last two years, while Four of the states, Alaska, Arkansas, Nebraska and South Dakota approved ballot initiatives in November to increase the minimum wage.